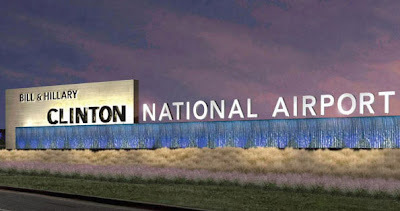 NwaVic: Little Rock, Arkansas Names Airport after The Clintons! Little Rock, Arkansas Names Airport after The Clintons! So! 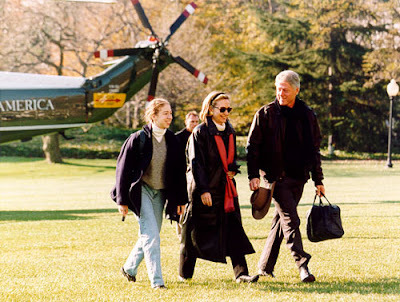 I have said before how much in love I am with the Clintons....They inspire me. They are the quintessential example of a power couple. Scratch that. A power family. Growing up, I always heard my parents rave about how brilliant the Clintons were. 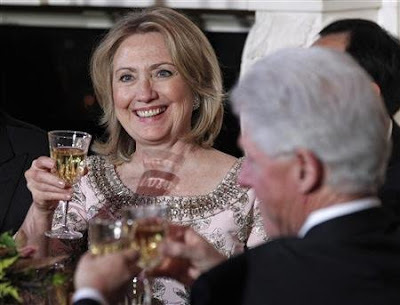 But my passionate admiration for Hillary officially started after I read both her and Bill's autobiographies. I learned how she handled her husband's cheating scandal. 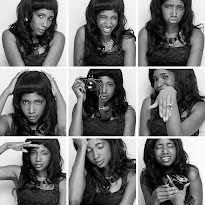 She's an iincredibly smart woman. Not many women could've done what she did. How she did it. With Poise? Check. With brilliance? Check. With class? Check. With dignity? Check. With incredible foresight? Check. 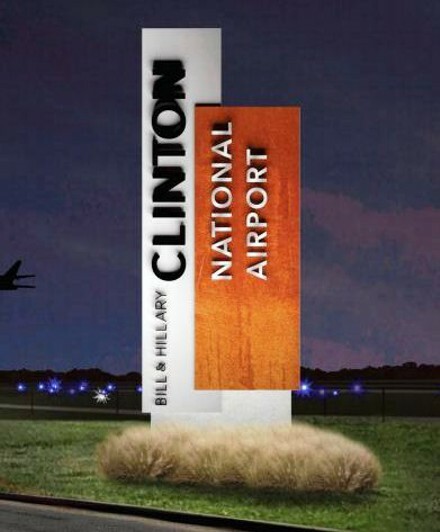 I mean, Arkansas naming an airport after the Clintons is only right considering Bill Clinton is a native of Arkansas and served as governor before his presidential win. Also, when Hillary worked as a lawyer in Arkansas, she served as legal counsel to the airport and its commission. The Little Rock National Airport is the state's largest commercial service airport and there is word that the airport will be made international by 2020. 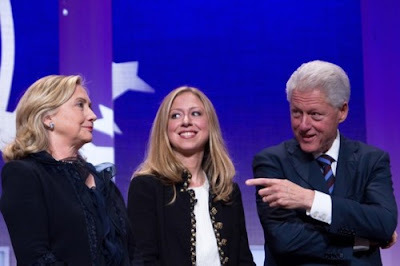 Bill Clinton said in a statement, "Hillary and I are humbled by the Little Rock Airport Commission's decision ... We are grateful for this honor and for all that the people of Arkansas have done for us. And we look forward to many happy landings at the airport in the years ahead." P.S. Here's the full story and video.